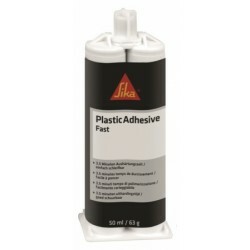 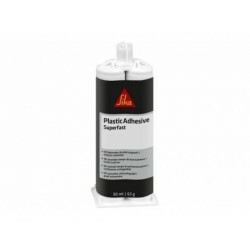 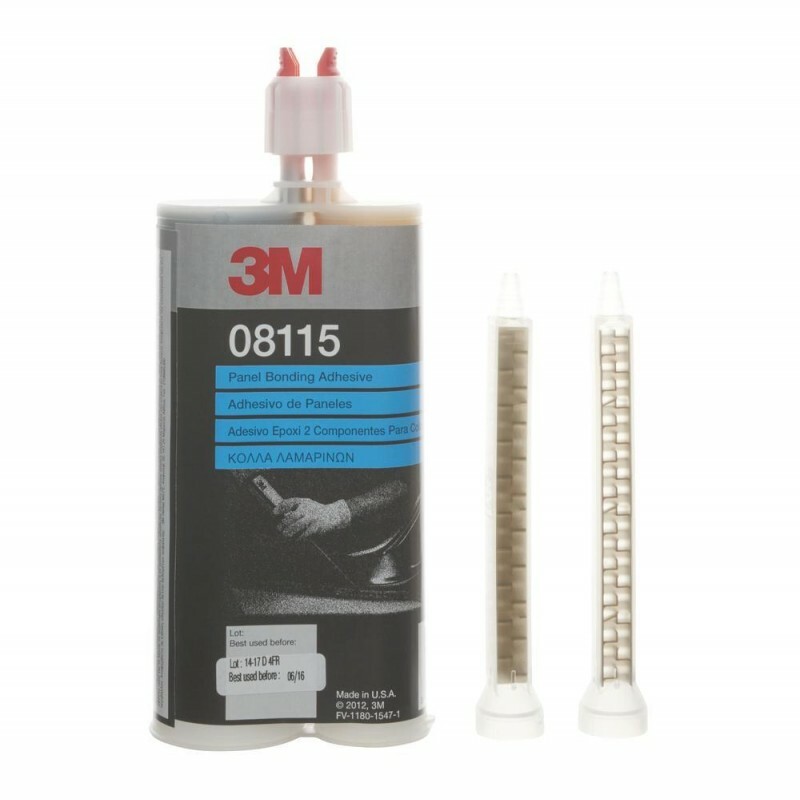 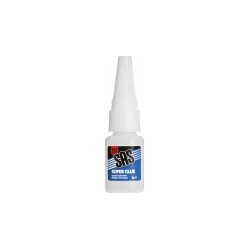 The 3M Panel Bonding Adhesive is a two-part epoxy used to bond steel, aluminum, SMC, and FRP (traditional fiberglass). 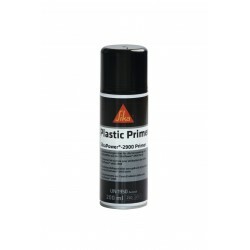 The primary use is to replace quarter panels, roofs, box sides, van sides, utility vehicle sides and door skins. 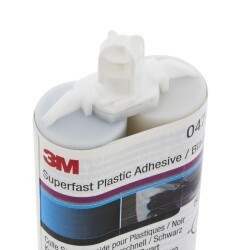 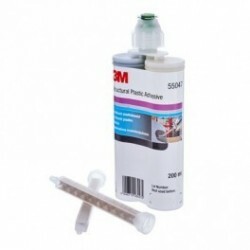 Seal and bond in just one process with 3M Panel Bonding Adhesive. 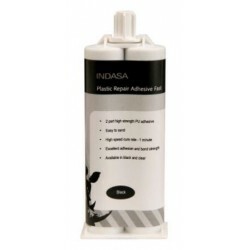 Our innovative, high performance and cost effective adhesive bonds steel, aluminium, SMC and FRP (traditional fibreglass) during replacement of quarter panels, roofs, box sides, van sides, utility vehicle sides and door skins. 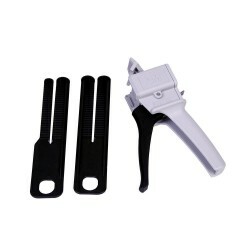 It can be spot welded through, or used in conjunction with, rivet bonds. 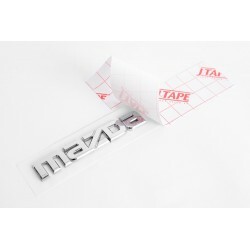 In certain conditions, you can use it for bumper cover repair. 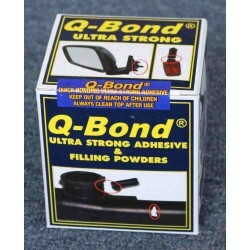 This product is not intended to bond structural components of a vehicle such pillars, rockers or frame members. 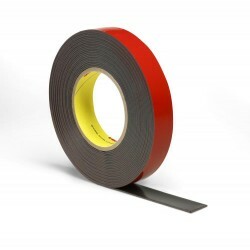 If doubt exists as to whether a particular component is structural, then that component should be welded. 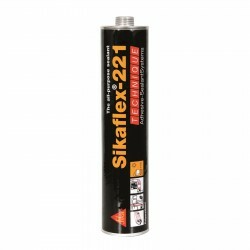 Its recommended for application with 3M Manual Gun 08117 or 3M Pneumatic Gun 09930. 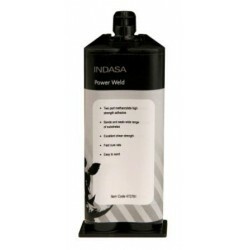 It can be spot welded through or used in conjunction with rivet bonds.